If you’re a camping or hiking enthusiast, you already know the struggles of regular flashlights, especially if you’re like to stay in the great outdoors for an extended period of time. Batteries are the main problem, since you have to think ahead how many you will need to pack. Well, with the department of technology advancing, there is now a more reasonable, sustainable option for such occasions – the LED rechargeable flashlight. Packed with a lithium-ion battery, the same kind of batteries used by our modern mobile devices, the rechargeable flashlight can go for hours without being charged. The main upside of such mechanics is the cut on cost of disposable batteries and the environmental benefits. The LED bulbs also help you save up money, a regular LED has the lifetime of about 15,000 hours. Charging the flashlight can be done with regular phone chargers, but some manufacturers also include chargers with your purchase. I know what you’re thinking, there are no outlets on trees, well friend, there are a lot of outdoor alternatives, and the rechargeable flashlight has been optimised to cooperate with most of them. It can be charged with devices such as portable power-banks, laptops, cars and even your phone. Not enough? Newer models also include solar powering. 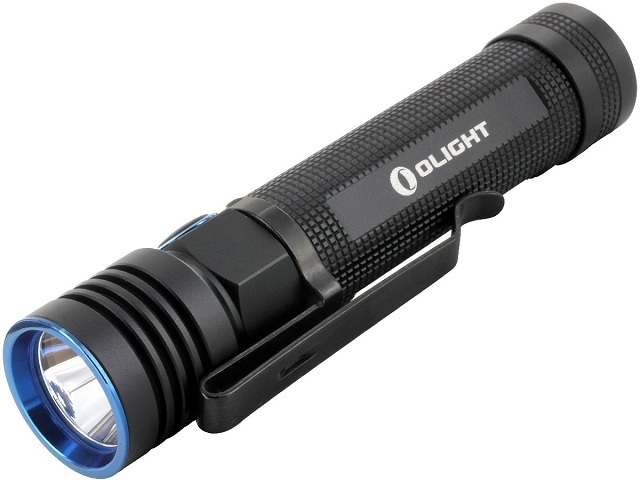 As any other light device, the rechargeable flashlights also has a variety of models. For instance, you can pick from handheld to head-mount models that vary from compact small to bigger high-power models. The key-feature that makes these highly recommended for outdoor activity is the resilience and optimization they offer for harsh environments. Most rechargeable flashlights can withstand temperatures from 0C all the way up to 40C and are designed for safety with a temperature sensor that allows the device to power down when overheated. Depending on the model chosen, some torches might even be water resistant. Probably one of the most useful options on such devices is the light-modes. The standard modes include low, medium and high, but with these next generations of devices you also get modes such as zoom in, zoom out, SOS and more. So whether you are a veteran camper or just an outdoor enthusiast, we can all agree that this piece of equipment in a game changer. With its easy battery life sustainability, outdoor tankiness and overall usefulness, this device is best in its game for making our lives easier and our nights brighter.